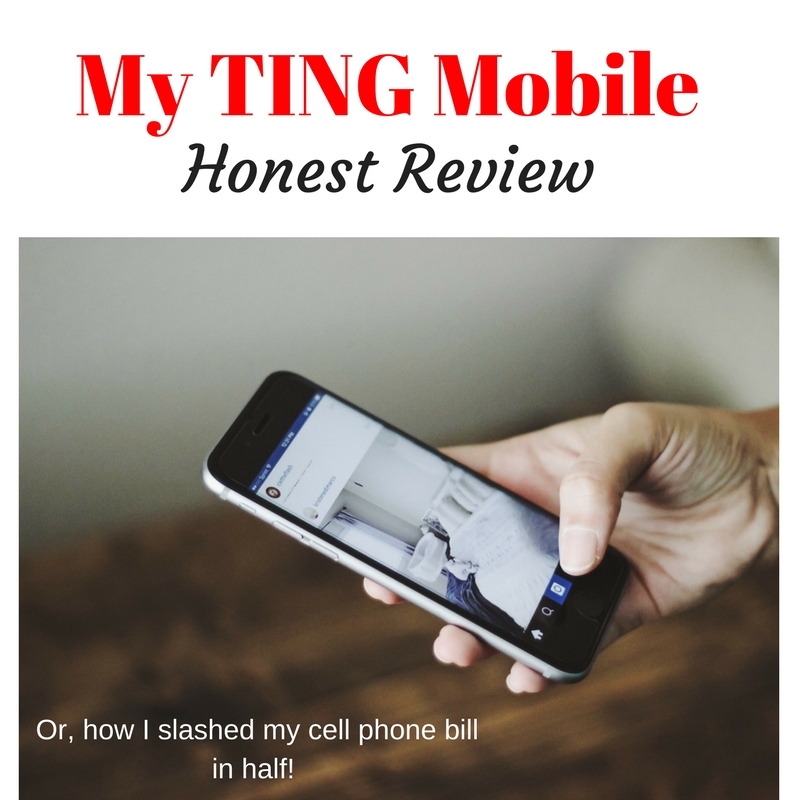 After hearing about TING mobile over and over for the last few years, and reading happy reviews from their customers, I am now publishing my very own TING mobile review. I have a Motorola Droid MAXX phone (my second one of this type, it’s an Android). My husband bought it for me with a BOGO deal from Verizon, my previous (and his current) mobile provider. Verizon’s prices are horrendous. Our cell phone bill was at least $150 a month, sometimes much more. During our budget meetings, I had been nagging asking lovingly suggesting that we switch to a lower cost provider. My husband strongly dislikes logistics and also isn’t a huge fan of change. He would rather pay more than risk annoying issues. He has more money than time, so that makes sense. Because he runs a business, having a working phone and reliable connection are vital. So I decided to sign up for TING mobile myself in order to test the service. The customer service rep told him that my phone was not compatible with TING. I asked TING whether my phone would work, and they said it would. They overnighted me a SIM card, I put it into my phone my son put it into my phone and we ran into a couple of problems right away. I got on the computer and chatted with a TING rep and we got the problem resolved, step by step, with their help. It took a few minutes and a few back and forth emails, but they were super patient, spoke English I could easily understand, and were basically AWESOME. The rep even emailed me afterwards to make sure my problems were solved and everything was working hunky-dory. TING has an agreement with Verizon and Sprint, so that it has calling/texting coverage everywhere Verizon or Sprint has coverage, and data coverage everywhere Sprint has coverage. TING is basically piggybacking on their tech, the way the phone companies piggybacked on phone lines after deregulation. Which means that the Verizon rep my husband spoke to is a liar who wants to keep a customer more than they want to tell the truth. My TING mobile bill is around $30 a month. It would be a little higher, but I use the awesome instructions TING sends to their customers and posts to their blog about how to lower your TING mobile bill. I mean, who does that? Maybe a company that values customers and their experience more than making a buck? One caveat: occasionally, when I turn on my phone, it gives me an error message saying “unrecognized SIM card”. I don’t know why it does this, but it goes away as soon as I tap “OK”. Then I can use my phone normally. This may be because my phone is old and needs to be replaced. It may be because the Verizon rep was half right and my phone is buggy with the service. The next time I buy a phone, it will be through TING. All I know is, my cell phone bill is cut in HALF now, at least. It works whenever I need it. And with TING, you don’t pay for a “plan”, you pay for the data you actually USE. Makes much more sense to me. I hear of people who pay less than $20 a month on their mobile bill with TING. Also, TING has a referral program. 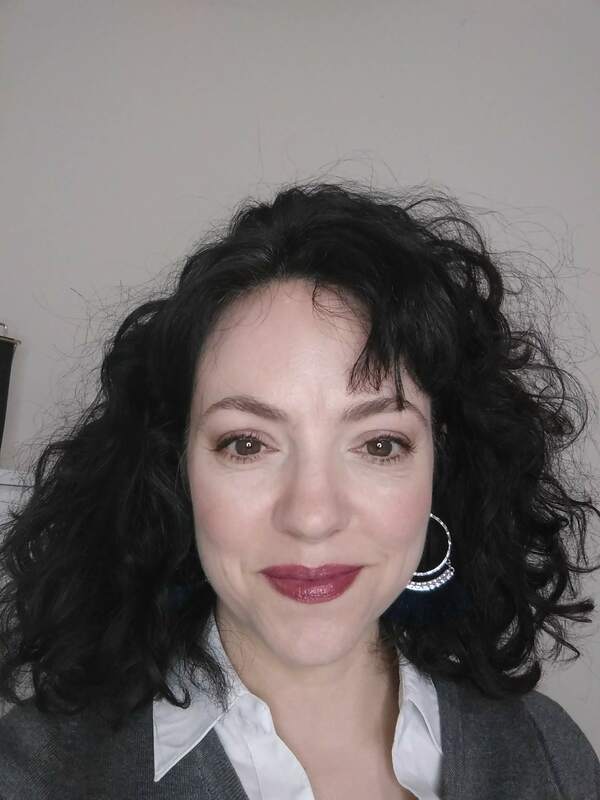 Verizon has never offered to pay me or my husband for recommending their service. If you sign up for TING mobile using this link, they’ll give you $25 free to use on a new phone or on your TING mobile bill. Pretty sweet! Related: How moms can break their cell phone addiction. I honestly believe that using TING’s recommendations to lower my mobile bill has helped me have better boundaries around my phone. My brother and SIL have TING for one of their phones and they have been disappointed. The service is spotty and hasn’t been reliable for them. We were seriously considering it until they tried it. I am at my parents’ house several times a week and my SIL can’t get service there. That’s a deal breaker for me. We’ve had Ting for several years now and we love it! So great to be able to control your bill by controlling your phone usage. We haven’t had coverage issues except for when we’re driving thru super rural parts of VA or NC/SC. As long as we’re near civilization, coverage is great for us. Emily-Ting has coverage maps available on their site, and somewhat recently, they added GSM coverage in addition to CDMA. My old phone didn’t work with the GSM but my new one does. So, maybe that’s something worth checking out. Kristen I’ve noticed that no cell phone provider can cover every area in the country. I don’t understand all the lingo, but thanks for providing that info!